Want to teach a class or workshop? 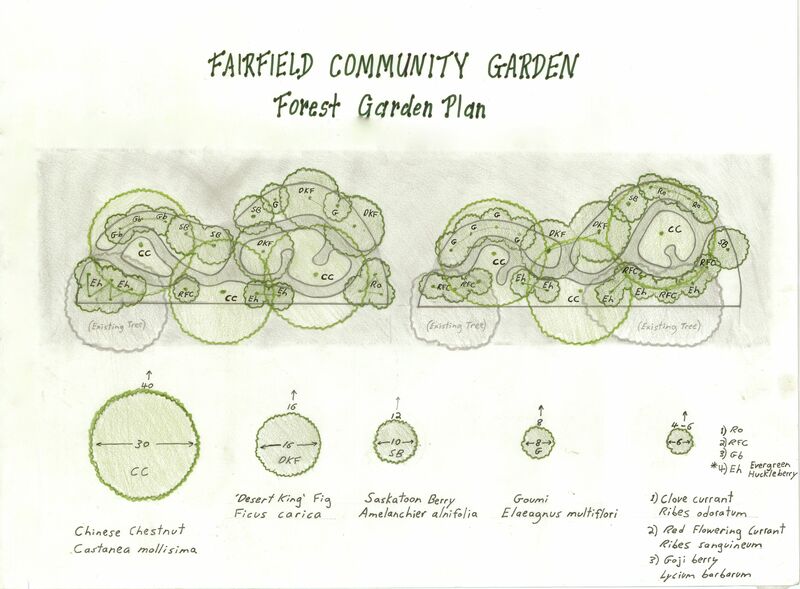 A passionate group of dedicated residents brought Fairfield Food Forest, our first community garden, into being in 2013. It is a permaculture garden which will grow into a food producing forest as it becomes established. Come by and see what our hard working Garden Committee has been up to! Please contact the group of you’re interested in volunteering or have any questions or concerns. *We are closed statutory holidays, as well as Saturdays which fall in a long weekend. By completing this form, you consent to receive communications from the FGCA. You can withdraw your consent at any time.